Over the last year, following on from the ‘RaW Numbers’ project, we helped develop this innovative application for the BBC’s adult learning site Skillswise. 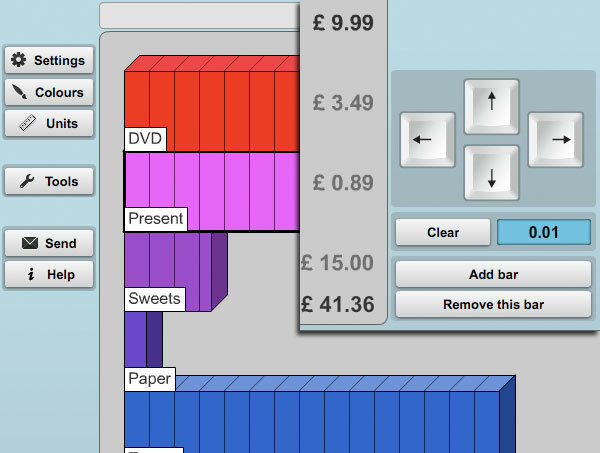 It applies modern Numeracy teaching tools, like number lines and grids, to basic maths challenges in everyday life. 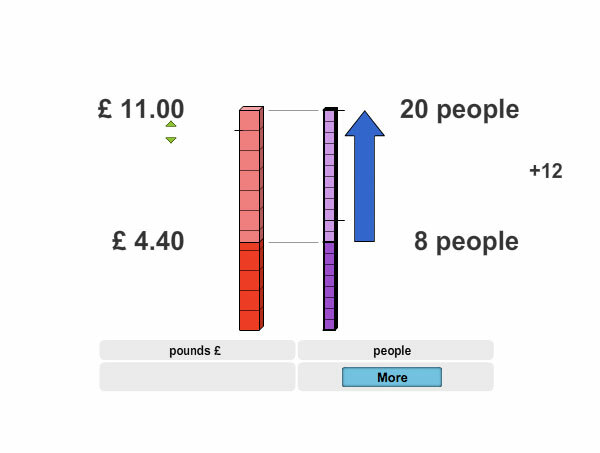 The interactive includes the more abstract mathematical tools Number Line, Double Number Line, Grid and Bars – as well as applications of those tools to specific uses, like times tables, splitting a bill, totting up shopping etc. 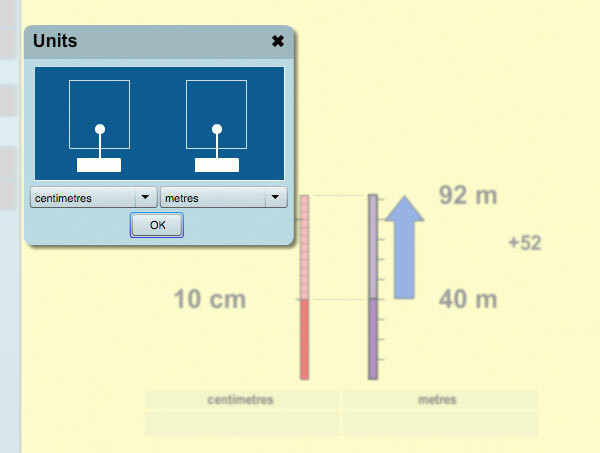 There is a ‘social’ element as well, which allows users to create and share particular mathematical problems within the tools.